12 months post op update and my birthday. 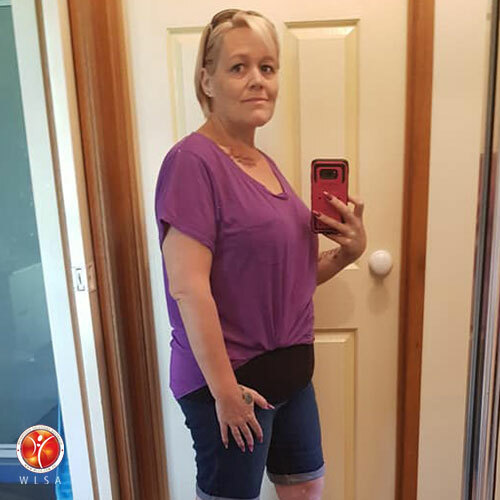 I was 124.7kg (size 24) before the op and today, I am 77kg and (size 14). I was hoping to be down to 70kg in the 12 months but hey I’m happy with where I am! 12 months ago I was 124.7kg and in a size 24. I had a good life and I never let anything stop me. I looked in the mirror at myself and thought I look good and feel pretty. I didn’t see the bigger person looking back at me and yes I was happy with who I was. Today 12 months on, I am 77kg, in a small 16 to normal 14 in clothes, so I steal my daughter’s clothes (thanks, hun) and now I look in the mirror at myself, I still look good and feel pretty and yes, I am still happy with who I am, only now I see a woman who did something for herself to better my health and just maybe live a little longer. No doubt that person is still me, the some old me, only thinner. Nothing else has changed. I still put my kids and grandchildren first before anyone else, I still love my husband, I still love my family. 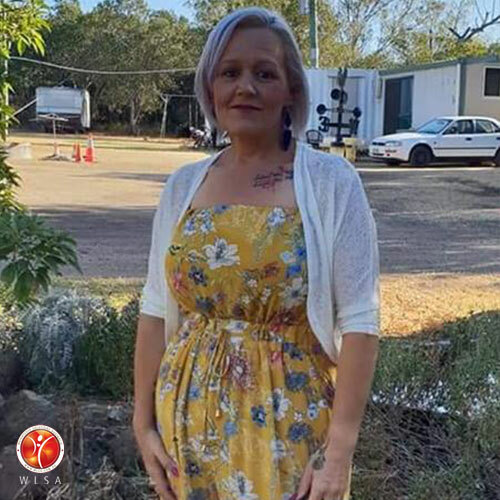 Congratulations on your phenomenal achievement Katrina, we are all so proud of you for taking back control of your weight and your health. Congratulations on making yourself a priority and in doing so passing that message on to your children and grandchildren because in doing so, you set the example for them to do the same. We know you will be reaping the health benefits for many years to come! WOW is all I can say! The first 4 pics are me before the operation at 124kg (May, September, October and November 2017) and the new picture at 10 weeks post operation, I weighed 99.3kg! March 18, 2018, | 20 weeks post-op. 33kg gone. My pictures show my transformation from 0 to 10 weeks, and to 20 weeks. People say all the time, “Wow, you must feel so much better now.” Truth is I feel the same! I was a bubbly big girl and I’m still that bubbly girl only a little smaller and lighter. 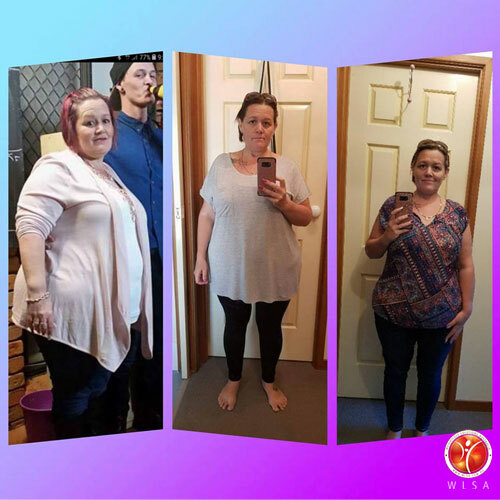 Well done Katrina, only 20 weeks between these photos and what a difference! We are all so proud of your achievements so far, and we are all excited to continue to watch your journey unfold.